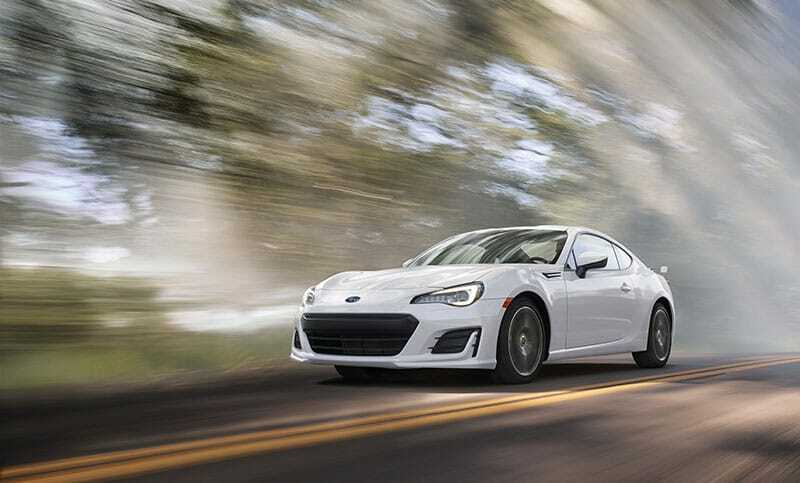 With the compact, high-revving 205 horsepower6 SUBARU BOXER® engine as a foundation, all the necessary qualities built-in—quick steering, low center of gravity, rear-wheel drive, low weight, energetic throttle response—the BRZ delivers driving euphoria at any speed. BRZ Premium in Crystal White Pearl. It’s no wonder there’s already a cult following—the BRZ offers one of the purest sports car driving experiences money can buy. 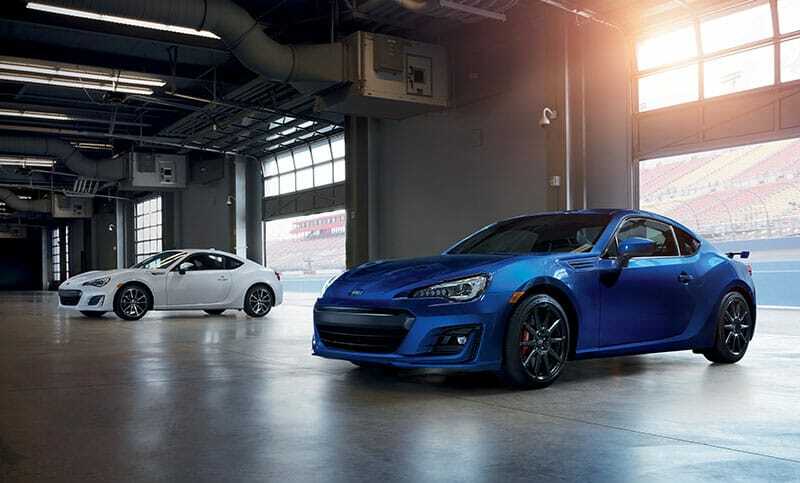 BRZ Premium in Crystal White Pearl and BRZ Limited in WR Blue Pearl with optional Performance Package. 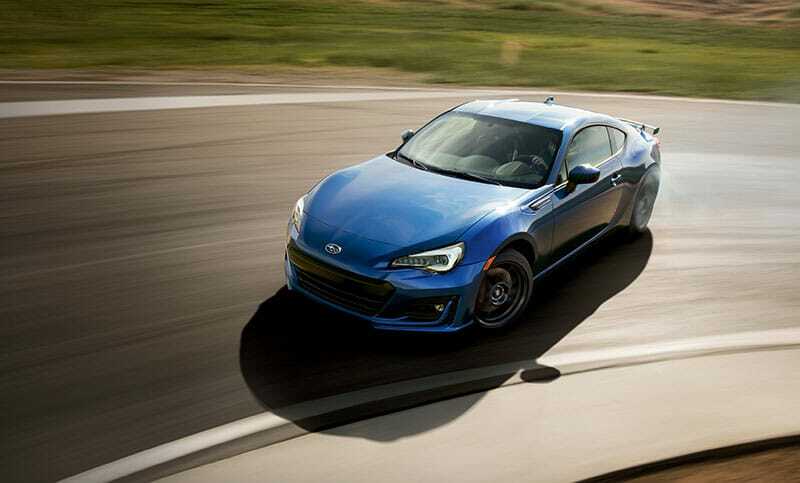 The BRZ offers an invigorating feeling of control and precision through corners that’s found in few cars on the road today. The 2017 BRZ has refreshed looks, with subtle styling tweaks that give it a more striking, powerful presence. 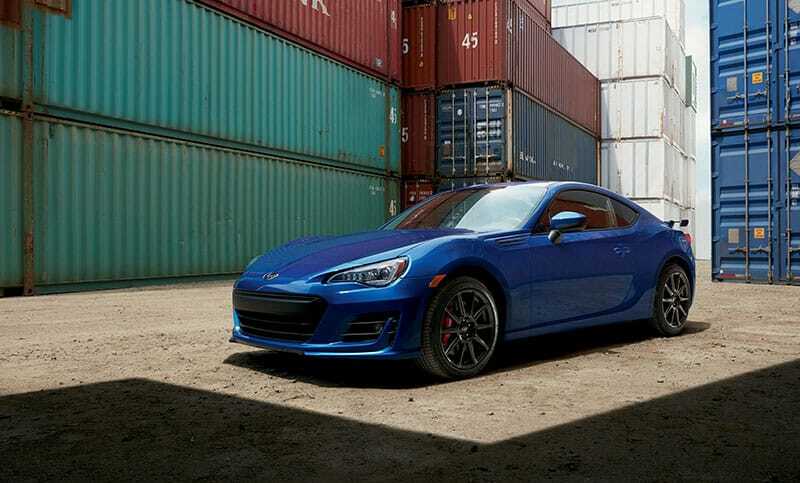 BRZ Limited in WR Blue Pearl with optional Performance Package. 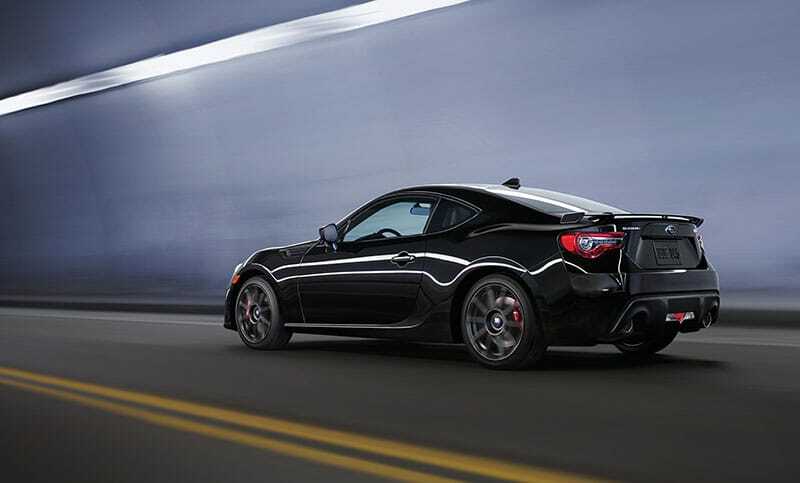 The available Performance Package takes the BRZ to the next level—it handles better, stops faster and looks meaner7. 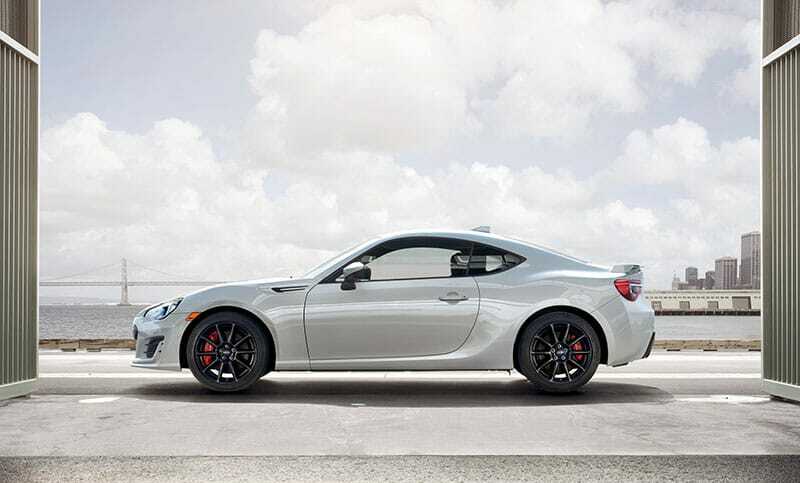 BRZ Limited in Crystal Black Silica with optional Performance Package. From the small-diameter, leather-wrapped steering wheel to the strategically placed pedals, obliging shifter and low-mounted performance-design front seats—you’ll find no less than the ideal driving position in the BRZ. 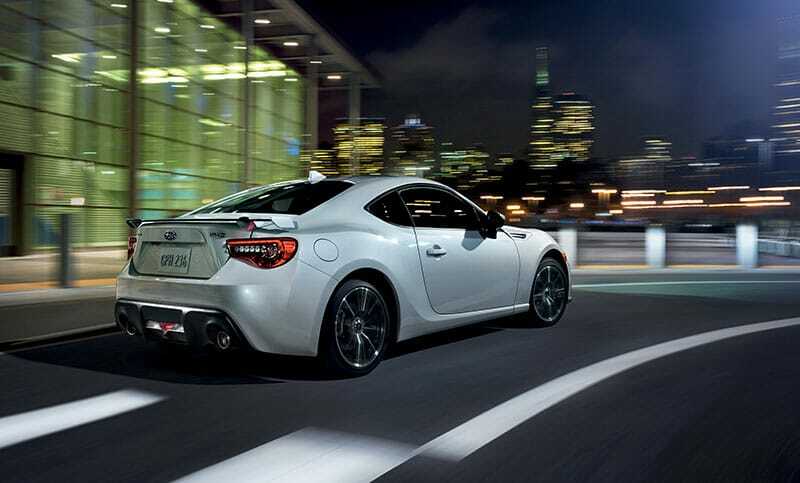 The BRZ was built with a single purpose in mind—to deliver driving euphoria everywhere, any time you drive it. BRZ Limited in Crystal White Pearl with optional Performance Package. 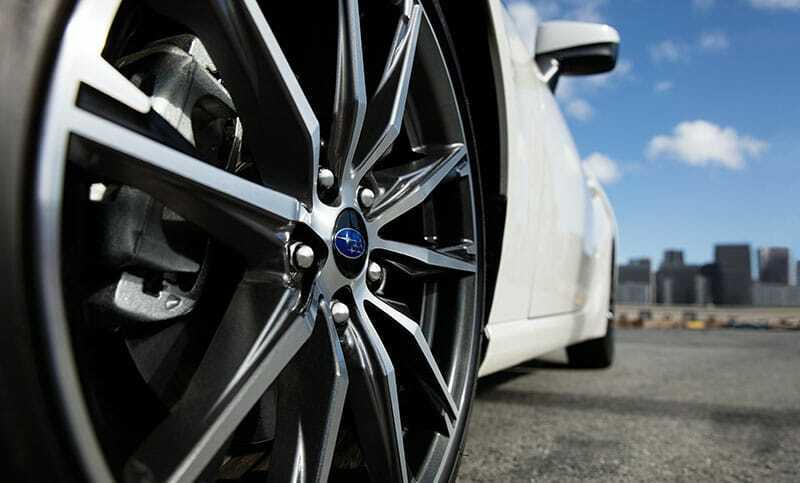 A perfect complement to both the looks and performance of the BRZ, the restyled 17-inch wheels are ultra-strong and ultra-light. The communicative 13.1:1 steering ratio of the BRZ gives confidence and control to all drivers, regardless of skill level.